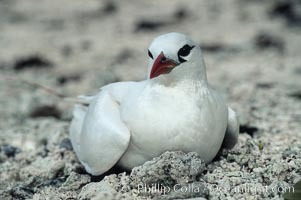 Red tailed tropic bird. Red-tailed Tropicbird Photo. Red tailed tropic bird. 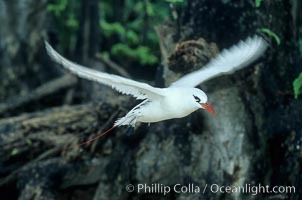 Red-tailed Tropicbird Picture.